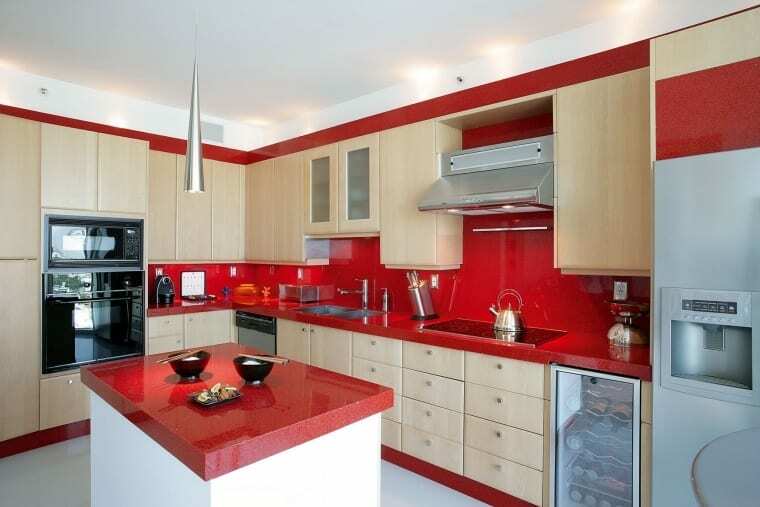 While most kitchen designs revolve around neutral color schemes, choosing a bold countertop color is an easy way to add some focus and fun into your space. Here are 9 bold countertop colors that we offer at Granite Selection to help you get inspired for your kitchen renovation. This vivid blue will be the star of the show in your new kitchen. Pair it with whites and blacks to make the color really pop and shine. Looking for unique without crossing the line into “in your face”? This modest shade of green is perfect for the adventurous yet thoughtful homeowner. Use a lighter wood to complement the outdoorsy feel of this stone. 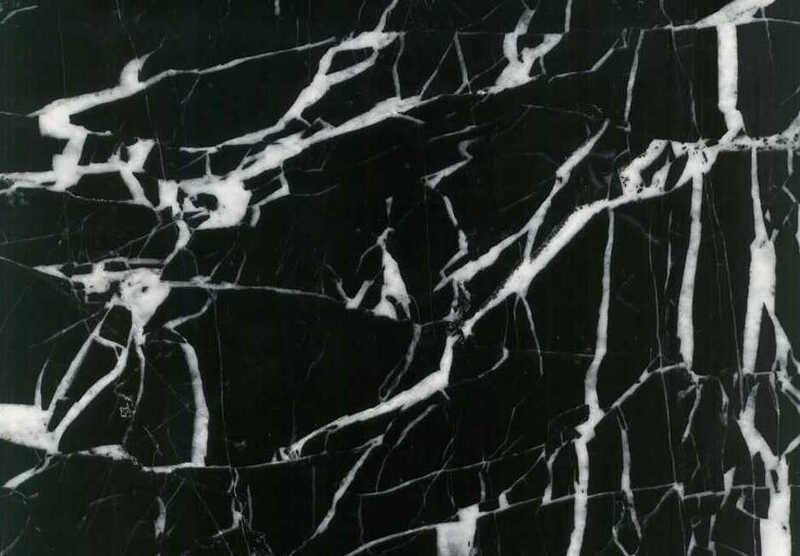 Truly unique, this reversed marble is sure to be a visual and conversation focal point at your next dinner party. Avoid using darker colors in the rest of your kitchen design to ensure the space doesn’t become too dark. Go big, or go home. 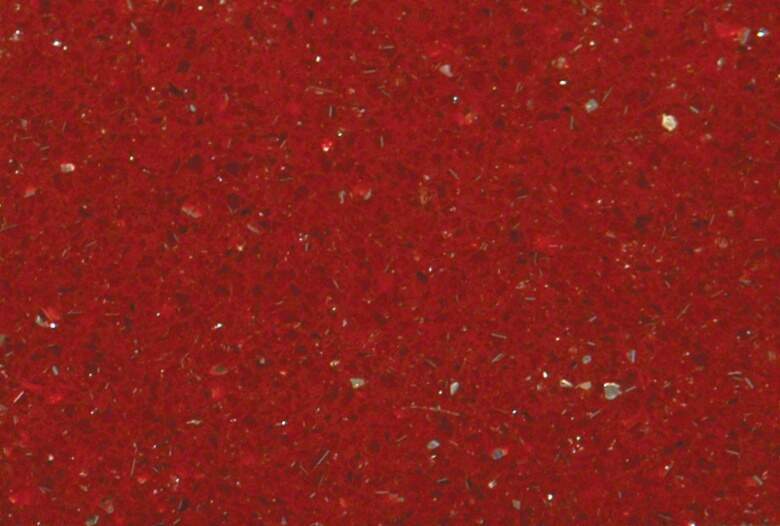 This bright red quartz is perfect for the interior designer looking to make a statement. 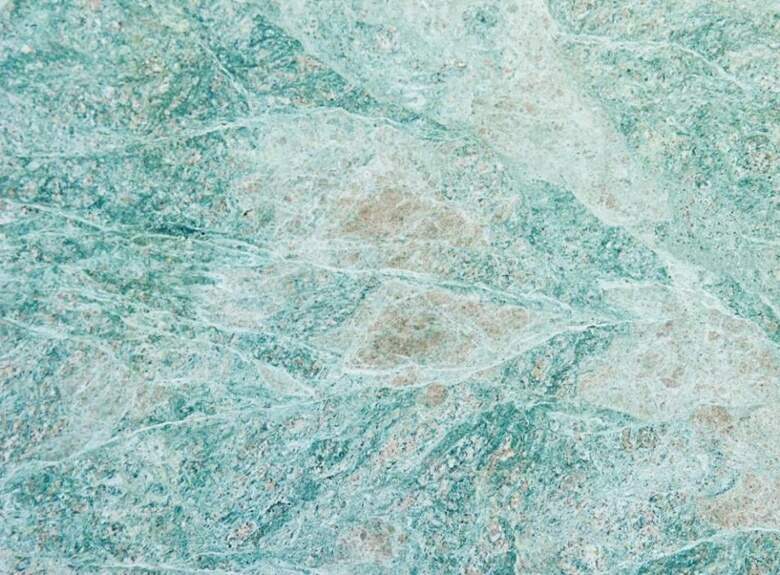 If you’re looking for a design with impact and no maintenance, this is your stone. There is nothing quite like the peace one can achieve when around a calm body of water. 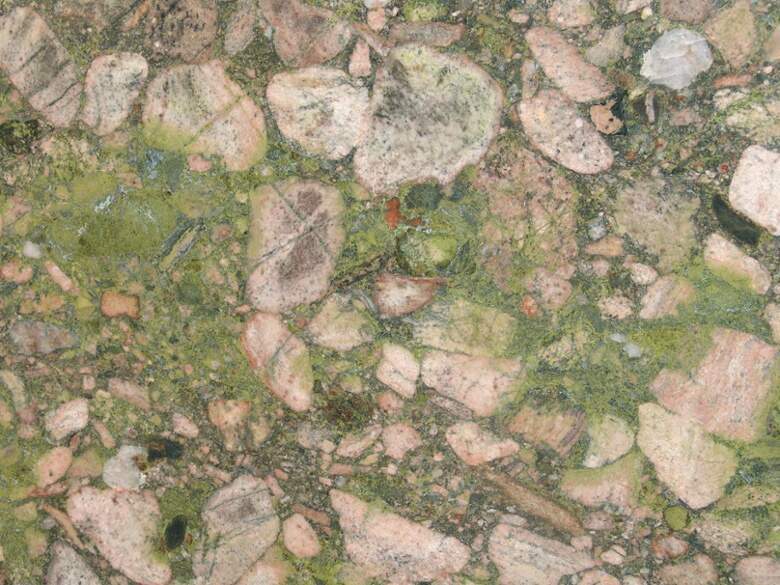 This Caribbean Green Granite transports us to the seaside. This stone would be absolutely perfect for a beach home or for anyone who wishes they lived by the water. 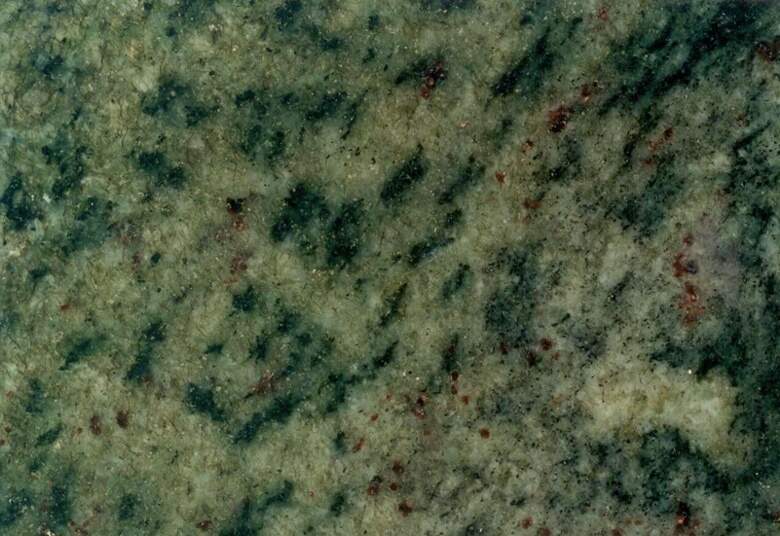 Not for the faint of heart, the Green Marinace Granite is clearly a bold choice for a kitchen countertop. It is without question the focal point of the space and you will always find something new in the design. This surface is great for games of “eye spy” with the kids. 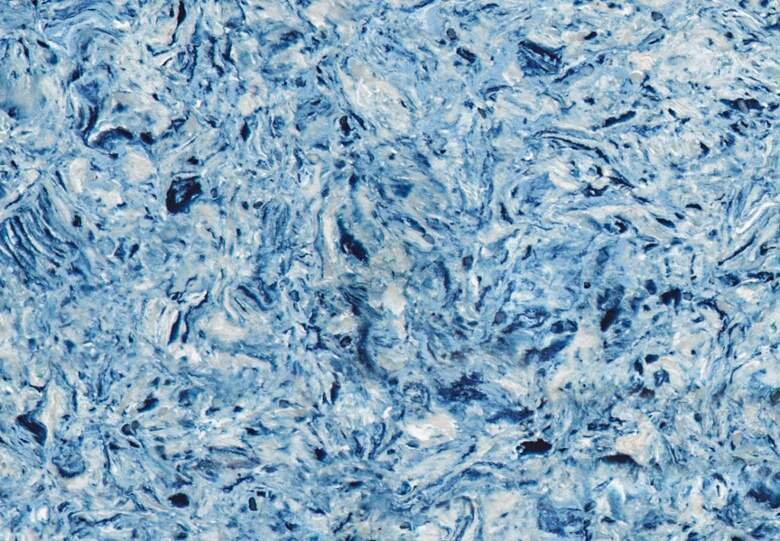 Bright and blue, the Albedo quartz offers artistic homeowners a maintenance free, unique countertop option sure to wow their guests. 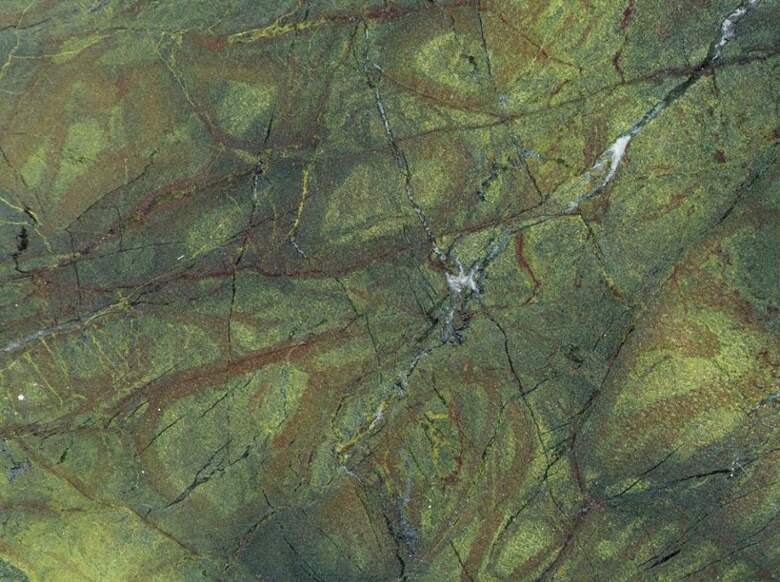 Immerse yourself in nature with this vibrant green granite. Pair with black and white for an organic style. Are you a fan of Game of Thrones? 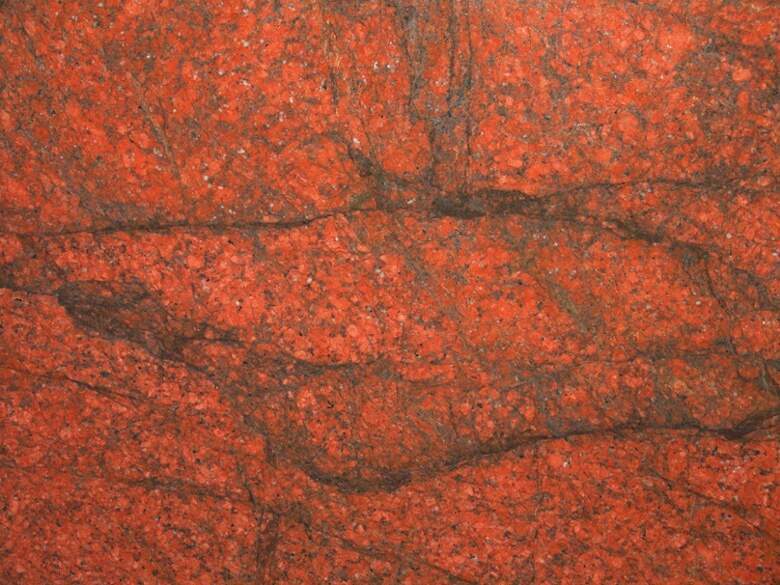 If you are, this Red Dragon granite is guaranteed to have all your royal subjects oohing and ahhing all banquet long. Looking for a new, bold countertop? 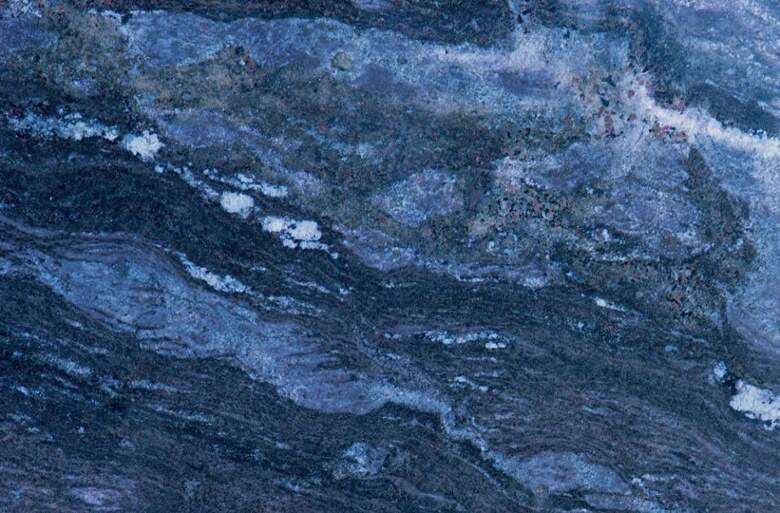 Granite Selection offers numerous natural and fabricated stones in a variety of notable colors and designs.